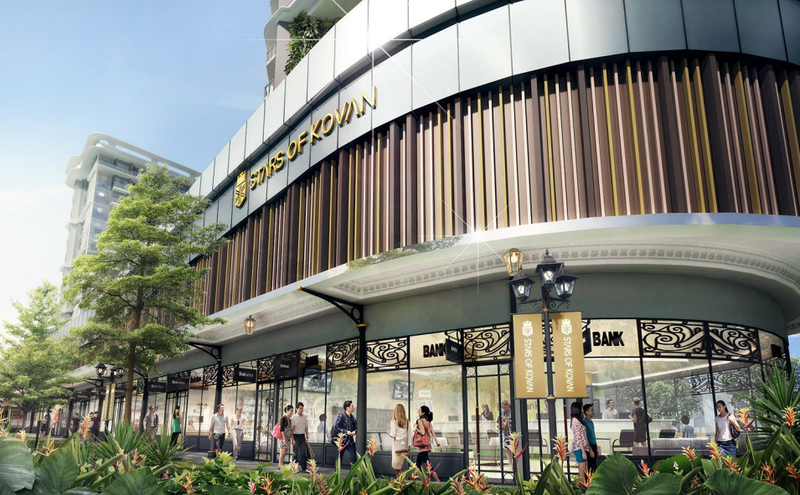 Stars Of Kovan, at Upper Serangoon Road, is a new launch mixed development by Asset Legend Limited. The 99-years leasehold site, is located near Kovan MRT Station, is for residential and first-storey commercial use. The development has a maximum gross floor area of 326,060 sq ft and estimated to yield 340 residential units. The strong interest shown during the tender exercise is a sign that developers are keen to bid for mixed-use sites. The first storey commercial units which boost main road frontage, Upper Serangoon Road, will definitely attract strong human traffic and excellent opportunities for businesses operating there. 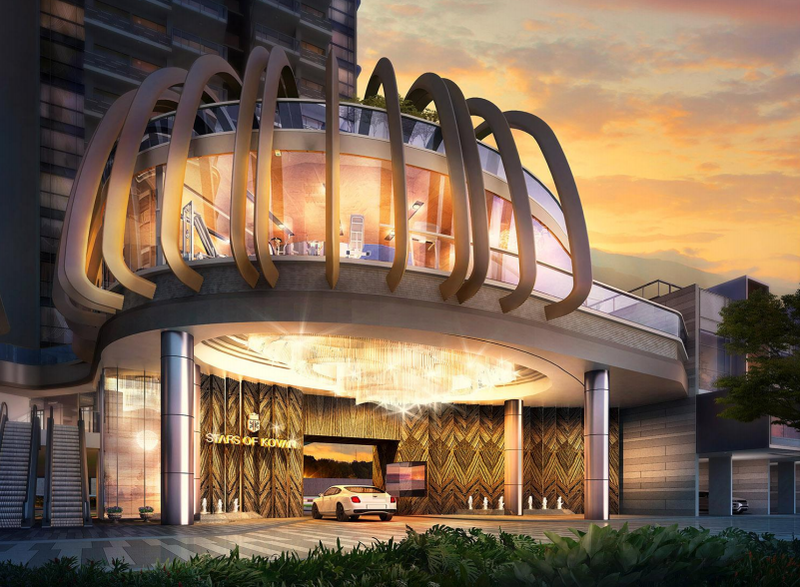 The interest in the commercial units is expected to be high in Kovan Treasure and there will be a spillover effect on the buying interest for the residential units. 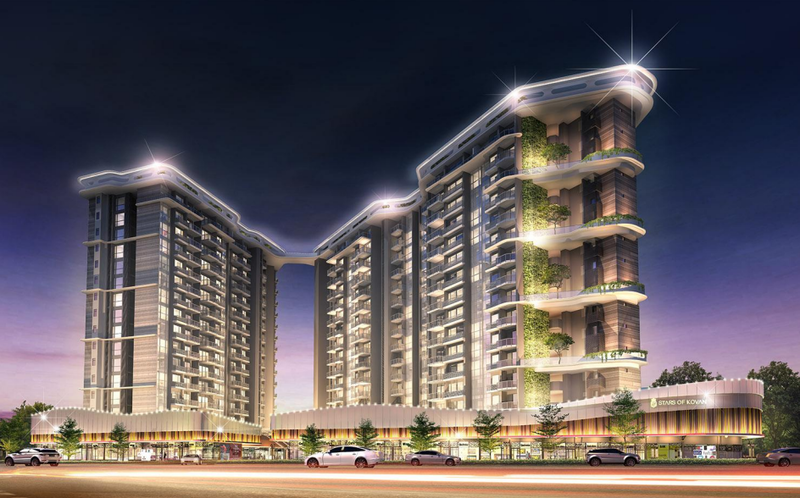 Stars Of Kovan is located within an established residential estate. Kovan MRT Station is located just a stone throw away, connecting you to the rest of Singapore via the Northeast line. Serangoon MRT Interchange is only one station ride away where commuters can change to the Circle Line. 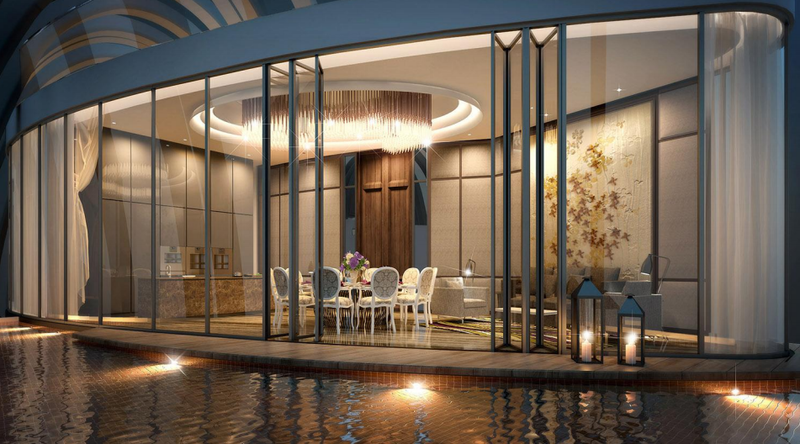 The development is also well connected by major roads and expressways like Upper Serangoon Road, Tampines Road, Central Expressway (CTE) and Kallang-Paya Lebar Expressway (KPE) which allow you to reach various parts of Singapore within a short drive. Enjoy shopping and dining at nearby Heartland Mall which is only a few minutes stroll away. 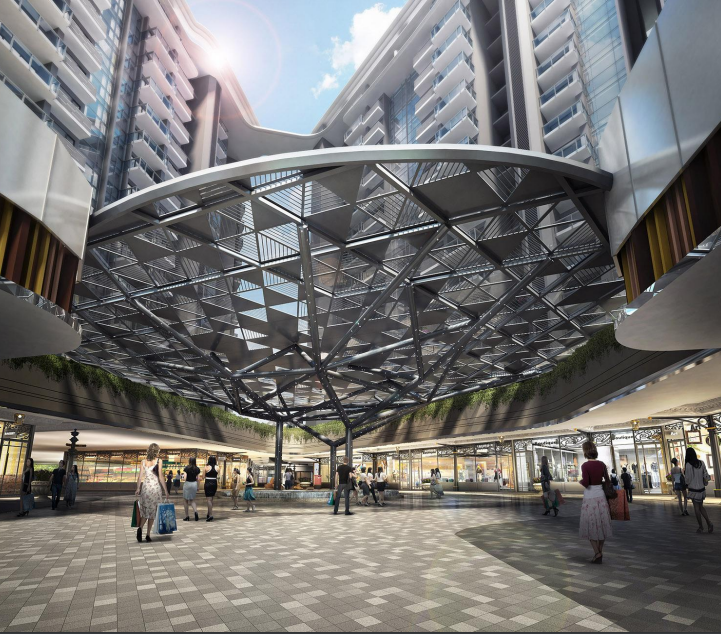 NEX Shopping Mall, largest sub-urban mall within the North-East region of Singapore, is only a few minutes drive or a train station away. For cheap local food fares, one can visit the Kovan Food Centre & Market. Alternatively, they are plenty of eateries along Upper Serangoon Road to satisfy your cravings for supper. For families with school going children, there are plenty of established schools in the vicinity like Xinmin Primary & Secondary School, Rosyth School, Maris Stella High School, Zhonghua Secondary School, Cedar Primary & Secondary School, Nanyang Junior College, Australian International School, Stamford American International School, and many more. Stars Of Kovan is in close proximity to Paya Lebar Airbase, which will be relocated in the future. 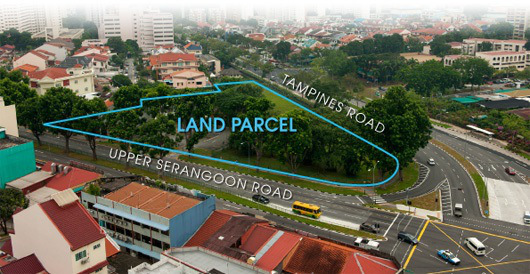 This will free up an area bigger than Bishan and Toa Payoh, around 800 ha, for new homes, offices and factories. Relocating the airbase also removes height restrictions around Paya Lebar and frees up the authorities to develop new plans for the eastern part of Singapore. All the commercial shops for Stars Of Kovan will be situated on the ground level. With the busy Upper Serangoon Road as the main frontage, there will be a high volume of human traffic. Why are commercial shops worth investing in Singapore? There are a shortage of commercial shops in Singapore and even lesser opportunity to own one. For investors looking at rental yield, commercial properties often fetch high rental yield & longer lease as compare to residential properties. Furthermore, commercial is the only sector in the real estate scene of Singapore which is exempted from the cooling measures, like Additional Buyers’ Stamp Duty (ABSD) & Sellers’ Stamp Duty (SSD). For more information on Stars Of Kovan, simply fill up your details below and our salesperson will get in touch with you shortly!